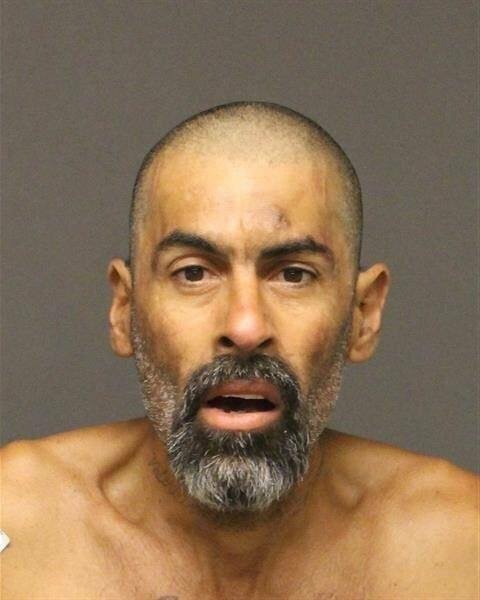 On Wednesday, April 10th, Kingman Police arrested John Pfeiffer, 46 of Golden Valley, on a felony charge of Aggravated Assault (Healthcare Worker). Pfeiffer, who was a patient in the emergency department, is alleged to have punched a nurse while he was being treated. 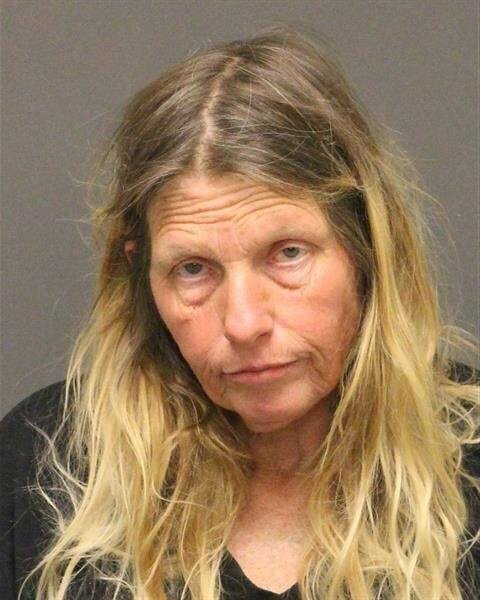 Pfeiffer was arrested and booked into the Mohave County Adult Detention Facility. The nurse was not seriously injured. 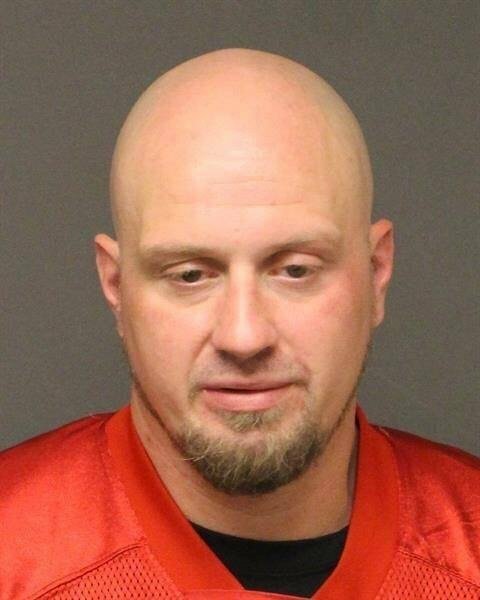 On Thursday, April 11th, at about 3:30am, Kingman Police arrested Daniel Paul Underwood, 32 of Golden Valley, on felony charges of Possession of Dangerous Drugs and Possession of Drug Paraphernalia. Officers responded to a convenience store in the 4000blk of N. Stockton Hill Rd. regarding a male subject asleep behind the wheel of a parked car. Officers arrived to contacted Underwood and observed that he was in possession of heroin and the associated drug paraphernalia. Underwood was taken into custody and ultimately booked into the Mohave County Adult Detention Facility.